Did you know that “Jackson Hole” is just a popular nickname for our beloved Wyoming valley, and not an official location on a map? Back in the late 1800s, a famous trapper named Davey Jackson lived here. At that time, people commonly used the word “hole” to describe a valley surrounded by high mountains. So that’s how this valley got its name. When you visit Jackson Hole, there are really two main areas you may consider staying in, Teton Village and the historic Town of Jackson. 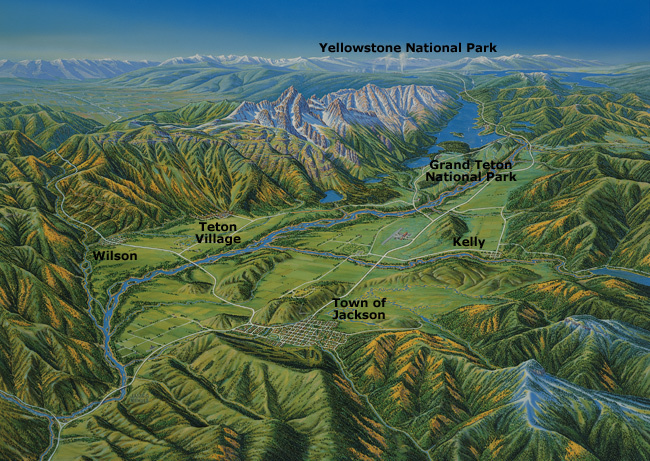 As you can see in the map above, Teton Village is located at the foot of the mountains and is home to Jackson Hole Mountain Resort. The “Village,” as it’s known locally, is also adjacent to Grand Teton National Park. The town of Jackson is located just a short drive from Teton Village and is home to Snow King Mountain, one of three ski resorts in the area, the third being Grand Targhee, which is located to the west of Teton Village, on the other side of the mountains and close to the Idaho border (you actually have to drive over Teton Pass and through Idaho to get there!). If you like walking to shops, restaurants, and attractions, then staying in Jackson will put you at the heart of a walkable, historic western town. 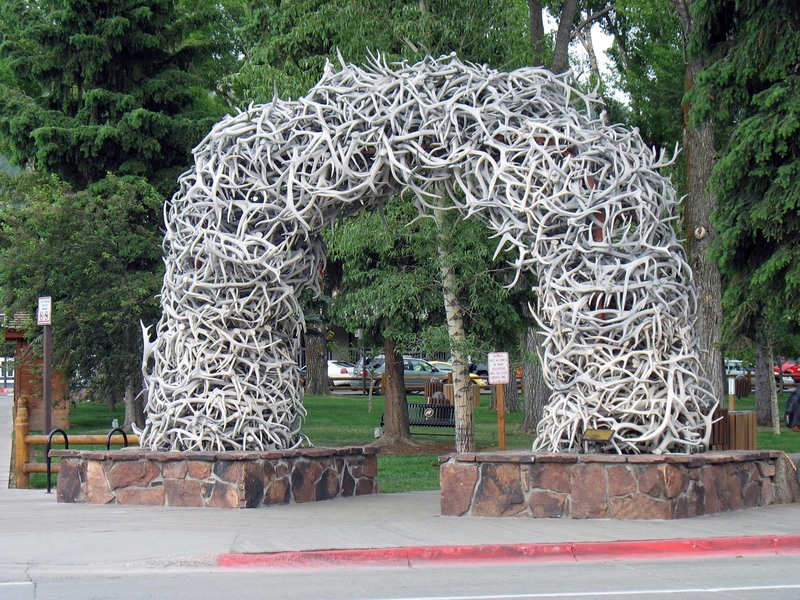 Town Square and its famous antler arches are located in the middle of Jackson, surrounded by galleries, historic hotels, and fun places to eat, shop, and enjoy nightlife. In winter, many downtown accommodations offer ski shuttles to and from Jackson Hole Mountain Resort, making it easy to access the mountain. In the summer months, the Rodeo comes to town and there’s even a Town Square shootout reenactment every evening. Snow King Mountain is also located right in town, and is a great option for families looking to ski, snow tube, or take a ride on the exhilarating new mountain coaster. If you love the outdoors, paths for hiking, biking, and cross country skiing are accessible from Jackson. 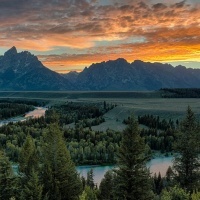 Town also offers excellent access to Grand Teton National Park with the Craig Thomas Discovery and Visitor Center in Moose only 18 miles away. The south entrance of Yellowstone is also only 60 miles. 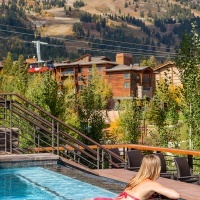 Just up the road from Jackson, Teton Village offers accommodations for every lifestyle and budget. 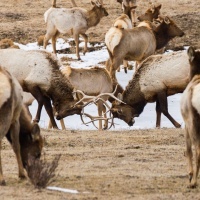 With lodging options right at the base of the Teton Mountains, the Village is a good choice for travelers who plan to spend a lot of time on the mountain. 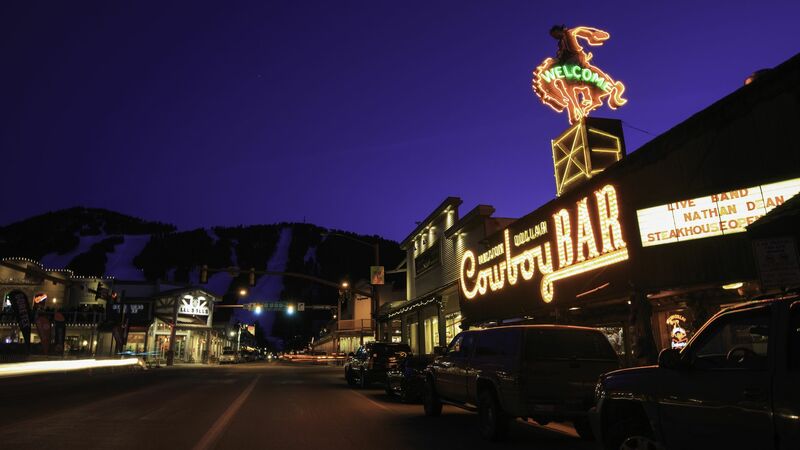 The après ski scene is top notch and you’ll find regular live music hosted by Jackson Hole Mountain Resort or at local favorite, the Mangy Moose. 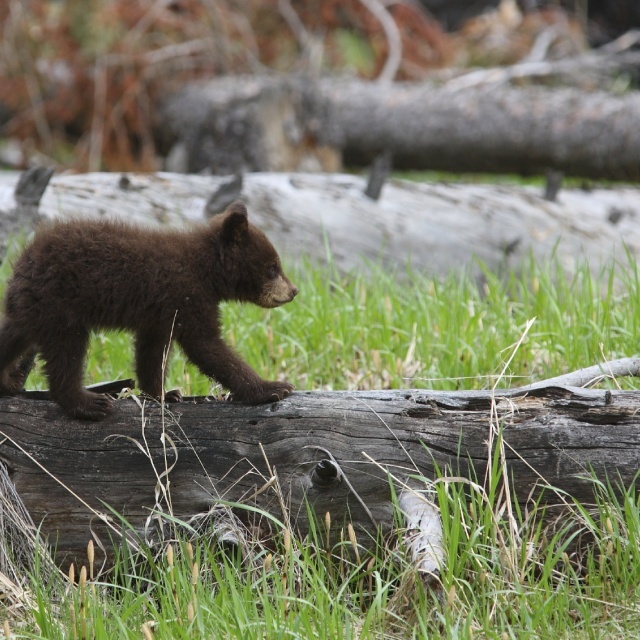 There’s plenty to do in Teton Village year-round, with hiking, mountain biking, and tons of outdoor adventures in the warmer months. 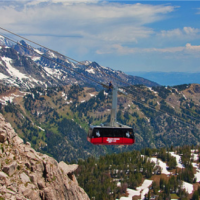 The Jackson Hole Aerial Tram, known as “Big Red,” is a must for those staying in Teton Village or Town. The tram will take you to the top of Rendezvous Peak in mere minutes and give you a stunning view of the entire valley. 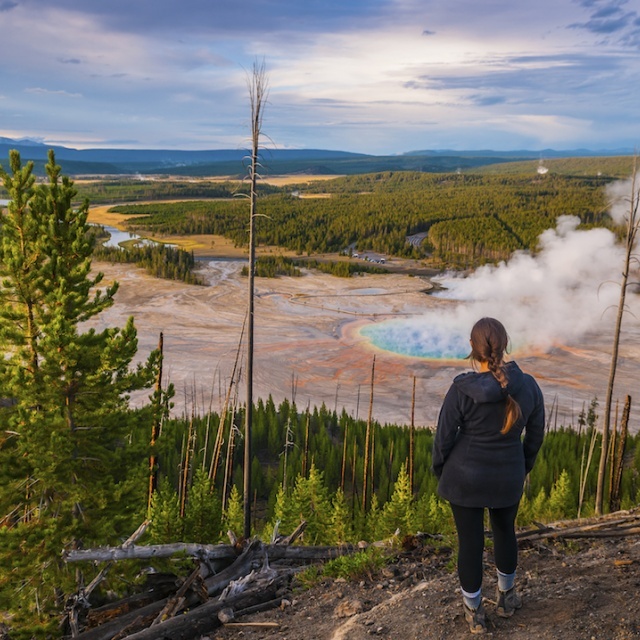 Whether you stay in Jackson or Teton Village, you’ll be close to Yellowstone and Grand Teton National Parks, The National Elk Refuge, Snake River, and so many other natural wonders and beautiful points of interest. To plan your perfect Jackson Hole getaway – give us a call at (888) 838-6606. Check out our current vacation packages. Save on your travel with these amazing discounts and deals. Winter 2019-20 enjoy a complimentary continental breakfast & convenient in-town location! A Night Free will be automatically applied during checkout. 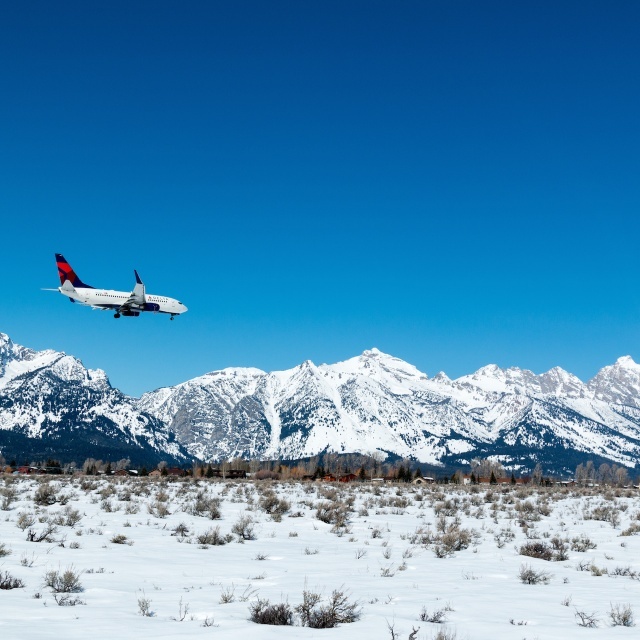 Save on Teton Village lodging this winter in Jackson Hole. 4th night free. Receive 30% Off Winter 2019-20 at The Snow King Resort Hotel and Grand View Residences. 30% will be automatically applied during checkout.